Yes, sure! We run large factory in Guangdong, and we specialized in the production of various stay flat not bending packaging. 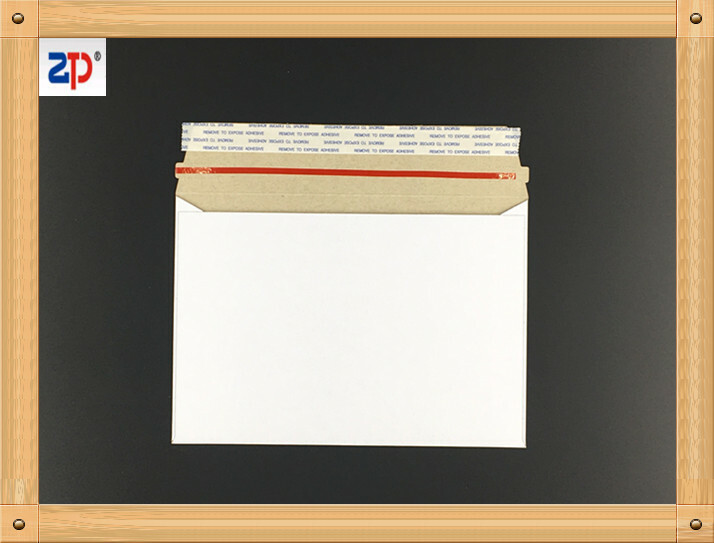 Shipping & Packaging supplies - they are noncushioned materials like rigid mailers, cardboard envelopes, kraft envelopes, document envelope and so on., self seal or tuck closure are all available. 3. How to save shipping cost if I order full container? 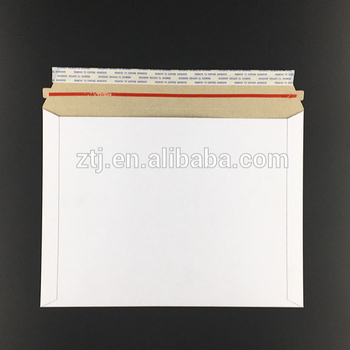 You have alternative selection for our partners cushioned materials shipping mailers, mixed items can be consolidated in one container, like kraft bubble mailers, poly bubble mailers, padded envelopes, then shipping freight can be reduced easily, all of our products have reasonable packing solution. Our common MOQ is 30,000pcs~50,000pcs per item, then price will be competitive. However we can take sampling method if you can’t accept large order, but cost will be much higher. 5. How can I get the accurate quotation fastly? 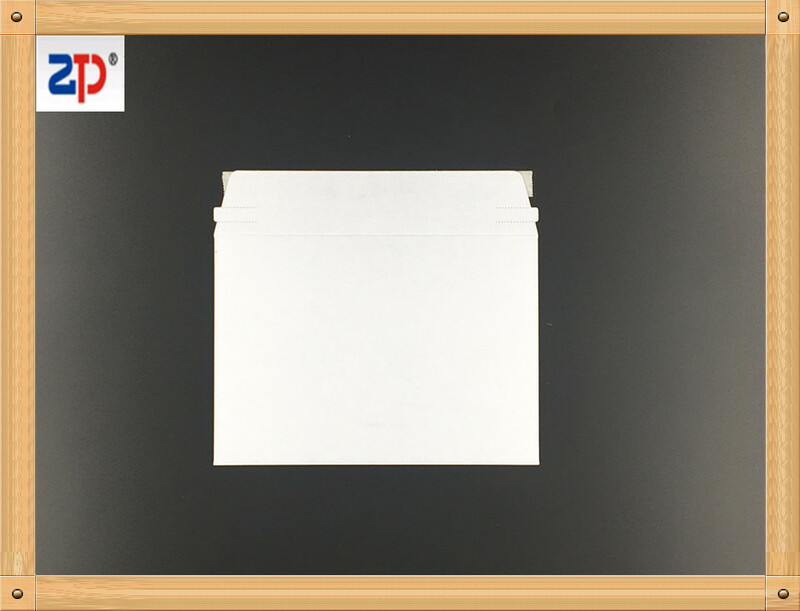 We usually send detailed offer in 18 hours if you can provide specific inquiry.so we need info about material, size, thickness, color,quantity, custom-made or not...it would be helpful if actual photo can be provided. 6. How can I get a sample to check your quality? Our current (various quality of) samples are ready and free for sending anytime, you just need to pay for cheap shipping fee (USD30~50) through western union or MoneyGram, this can be returned to you 100% when placing order, 3~5 days by DHL/FEDX/UPS, cost will be double cheaper than using your own courier account. 7. How to handle shipment? You can use your own shipping forwarder for whole shipment. Or we will have our competitive forwarders for your choice, and we usually handle shipping terms like FOB Shenzhen, CIF & CNF (port), DDU or DDP, you won’t have headache on these import problems. We accept Telegraphic Transfer (T/T), Western Union or Money Gram for smaller amount. 9. How do I know if my order has been dispatched? As soon as your order been shipped, we will receive an copy seaway bill (B/L) from shipping company, you can check out the shippinginfo by yourself on website once it is sailed. Also shipping agent at destination will contact you 1 week prior when boat arrived.